Mobile Repair Central is a one-stop shop for all your mobile phone repairing needs. 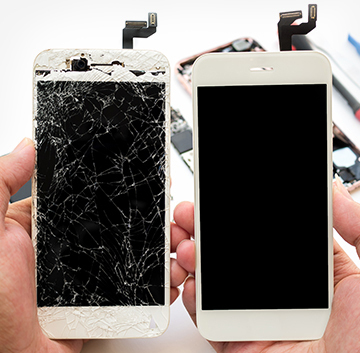 We have decades of experience in providing high-quality mobile phone repairs and maintenance services across Campbelltown and Newcastle. Whether you need quick and hassle-free repairs or you are on the lookout for high-quality mobile phone accessories, we have you covered all the way. We not only repair mobile phones of all major brands but also fix your iPods and iPads. No matter how big or small the problem is, we give special attention to every minute detail in a bid to deliver the best results. 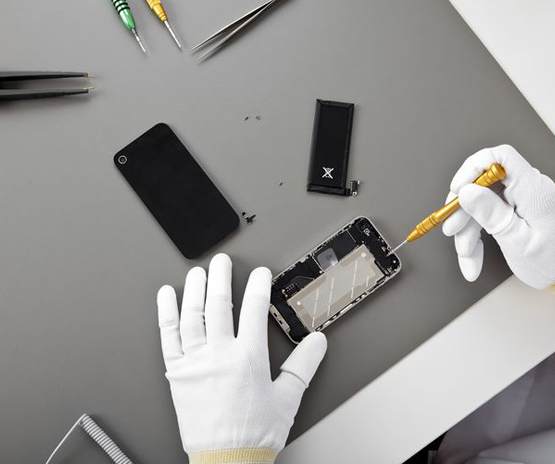 Our highly experienced and fully trained team is adept at providing a diverse range of repair and maintenance services – from mobile phone screen repairs, iPhone and tablet repairs, and battery replacements to iPhone Charging port Repair, iPhone Speaker repair and more. We use high-end tools, latest equipment and top-quality spare parts to complete the work on time and with the utmost precision and care. When it comes mobile phone and tablet accessories, don’t look further than Mobile Repair Central. We give topmost priority to customer satisfaction and this is why we only source the top-of-the-line products for them. No matter which brand, model and type, our fully trained and highly experienced team is well equipped to provide highly effective and quick repair and maintenance services. We diagnose the problems and discuss the best course of action before providing you with long-lasting repairing solutions. Contact us now for a no-obligation quote! ● Always strive to deliver the best services possible to meet all your needs and wants. ● Always maintaining a friendly and courteous demeanor towards our customers. ● Same day repair and pickup. Our services. 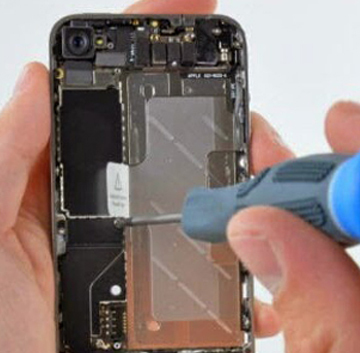 Are you looking for mobile repairing solutions? Struggling to find a fast, reliable and affordable mobile repair service in the Campbelltown and Newcastle areas? Contact us now! We are one of the most expert and efficient repair services you can find! We offer a wide array of mobile repair and accessories solutions for your smart devices and gadgets. Whether you have an iPhone IPhone, tablet, or other smart and Android phones, we are strive to solve each and every issue related to your device.From screen repairs to battery replacements, cases, chargers car mounts and screen protectors, we have all your phone and tablet related needs covered. Great customer service, amazing quality and price. Would recommend! Every time I’ve had an issue with my iphone these guys are so helpful and the service is quality. No other place I’d go ! Great service very helpful. I do highly recommend them. Last Friday, I went into this shop while they were really busy at 9AM. Although the staff was alone and busy working, I could see that he did his best to ensure that each customer was well greeted. He made sure to explain each repair accurately. I have had many experiences with Mobile repairs in the past and these guys are clearly passionate and enthusiastic. Don't waste your time with super cheap repairs, you truely get what you pay for. Will be going there for my next repair. Highly recommended. I highly recommend Mobile repair MacArthur Square. I was there on numerous occasions and always found they go above and beyond to help. Thanks for such a good service. Lovely customer service! Super speedy and the best price I could find!!! Thanks guys! Friendly and fast service. Always go above and beyond to help out. Especially great for those who have kids who always break their phone. Awesome customer service by a fine young gentlemen by the name of William. Went above and beyond to troubleshoot the cause of my phone crashing! Definitely will be recommending to friends! Excellent service and honest repairs. Don't be suckered by cheaper repairs. These guys are very good value and offer quality repairs. Don't hesitate to ask them any technical question, they will clearly explain the repair and offer accurate quotes. These guys took care of my phone i thought was a gonner in less than 45 minutes with no hassles, real nice to talk to too and my go to guys for phone repairs.